Personality of the Year award bestowed on him. will cherish and acknowledge forever." Centre, Eko Hotels & Suites, Victoria Island, Lagos. 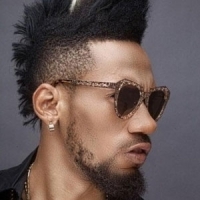 0 Response to "Phyno named joint The Sun Creative Personality of the Year, Plus 18 others"